--2019 JAGUAR F-TYPE COUPE *BLACK PACK* *PERFORMANCE SEAT* *PANORAMIC* *CLIMATE PACK* *BLIND SPOT* *REAR TRAFFIC* *MERIDIAN* *REAR TRAFFIC* AND MORE. SCHEDULE YOUR TEST DRIVE TODAY. --2019 F-TYPE *COUPE* *CLIMATE PACKAGE* *BLIND SPOT ASSIST* *REAR TRAFFIC MONITOR* *19 WHEELS* *FIXED PANORAMIC ROOF* AND MORE. SCHEDULE YOUR TEST DRIVE TODAY. --2019 F-PACE 35T *S* *DRIVE PACK* *TECHNOLOGY* *22 BLACK WHEELS* *COMFORT* *CONVENIENCE* *SPORT SEATS* AND MORE. SCHEDULE YOUR TEST DRIVE TODAY. --2019 JAGUAR F-PACE 30T *PORTFOLIO* EQUIPPED WITH *DRIVE* *20 WHEELS* *WINDSOR LEATHER* *SIENNA TAN INTERIOR* AND MORE. SCHEDULE YOUR TEST DRIVE TODAY. 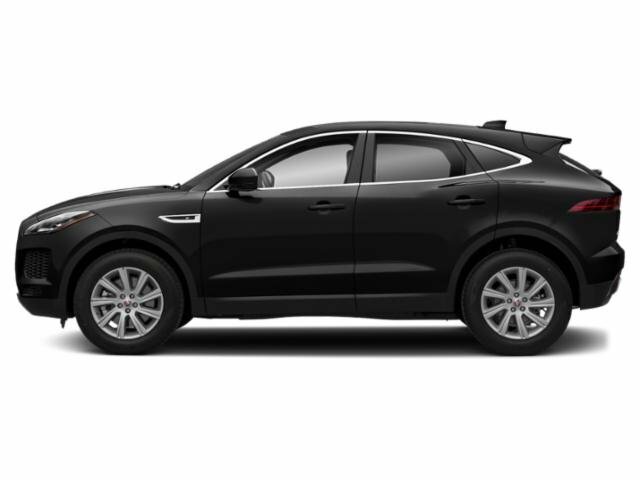 --2019 JAGUAR E-PACE AWD SE *BLACK PACK* *CONTRAST* *20 BLACK WHEELS* *PANORAMIC* *360 SURROUND* *COLD CLIMATE* *WINDSOR* *SATELLITE* *MERIDIAN* AND MORE. SCHEDULE YOUR TEST DRIVE TODAY. --2019 JAGUAR F-PACE AWD *PRESTIGE* *TECHNOLOGY* *DRIVE* *COMFORT* *CONVENIENCE* *19 WHEELS* *SATELLITE* *XENON* AND MORE. SCHEDULE YOUR TEST DRIVE TODAY. 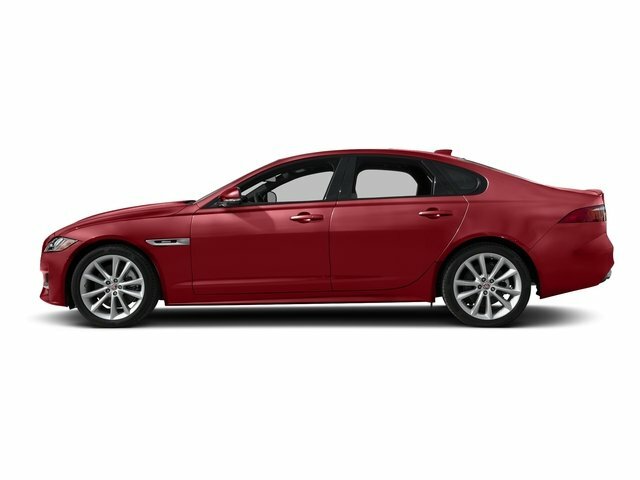 --2018 JAGUAR XF 35T *PORTFOLIO* *SIENNA TAN* *19 WHEELS* *MERIDIAN* *FRONT CAMERA* *WINDSOR* *COOLED CONSOLE* *TOUCH PRO NAV* AND MORE. SCHEDULE YOUR TEST DRIVE TODAY. --2019 JAGUAR F-PACE 30T *PRESTIGE* *DRIVE* *TECHNOLOGY* *PARK PACK* *XENON LIGHTS* *19 WHEELS* AND MORE. SCHEDULE YOUR TEST DRIVE TODAY. --2019 JAGUAR F-PACE 25T *PRESTIGE* *TECHNOLOGY* *DRIVE PACK* *20 WHEELS* *SURROUND CAMERA* *XENON LIGHTS* *HEATED SEATS* *SATELLITE* AND MORE. SCHEDULE YOUR TEST DRIVE TODAY. 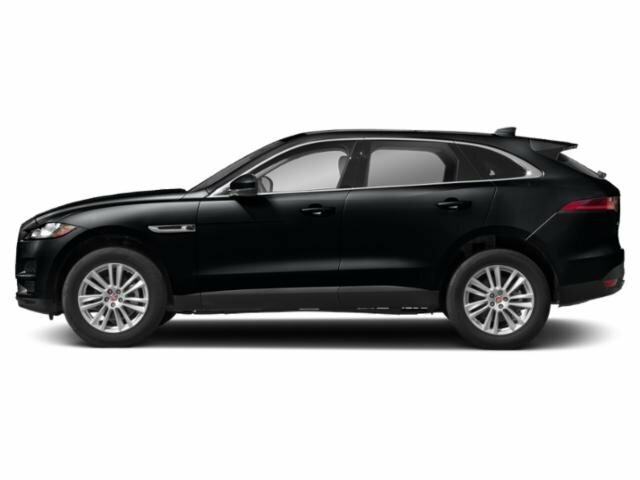 --2019 JAGUAR F-PACE 25T *PRESTIGE* *DRIVE* *BLACK PACK* *20 WHEELS* *ADAPTIVE LED* *SATELLITE* AND MORE. SCHEDULE YOUR TEST DRIVE TODAY. --2019 F-PACE 25T *PRESTIGE* *TECHNOLOGY* *BLACK PACK* *SURROUND CAMERA* *20 WHEELS* *SATELLITE* *XENON* AND MORE. SCHEDULE YOUR TEST DRIVE TODAY. --2019 JAGUAR F-PACE 25T *PRESTIGE* EQUIPPED WITH *TECHNOLOGY* *XENON* *SATELLITE* *19 WHEELS* *HEATED SEATS* *AND MORE. SCHEDULEL YOUR TEST DRIVE TODAY. 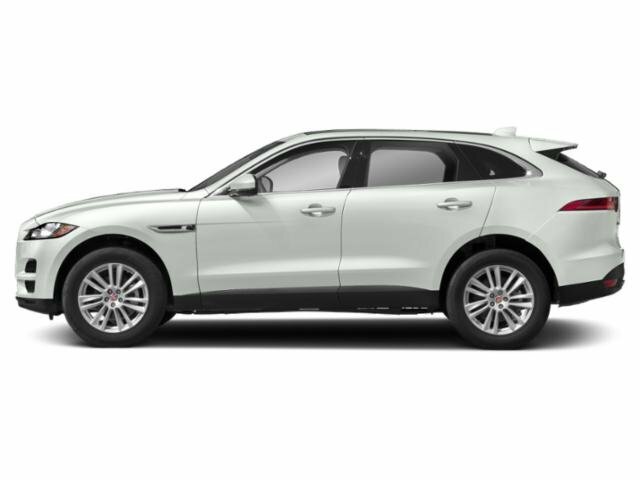 --2018 JAGUAR F-PACE V6 3.0 *PRESTIGE* IN CORRIS GREY WITH LATTE INTERIOR * VISION PACKAGE ($2,350) * COMFORT AND CONVENIENCE PACKAGE ($1,840) * HEATED FRONT WINDSHIELD ($385) i* SIRIUS XM ($360) * BLACK ROOF RAILS ($360) AND SO MUCH MORE! SCHEDULE YOUR TEST DRIVE TODAY! --2019 JAGUAR F-PACE 25T *PRESTIGE* *DRIVE* *COMFORT* *CONVENIENCE* *19 WHEELS* *ADAPTIVE LED* *SATELLITE* AND MORE. SCHEDULE YOUR TEST DRIVE TODAY. --2018 JAGUAR F-PACE AWD *PRESTIGE* *ITALIAN RACING RED* EQUIPPED WITH *NAVIGATION* *BLACK PACKAGE* *VISION PACKAGE* *19 BLACK WHEELS* *TAURUS LEATHER* *HEATED SEATS* *SATELLITE RADIO* AND MORE. SCHEDULE YOUR TEST DRIVE TODAY.